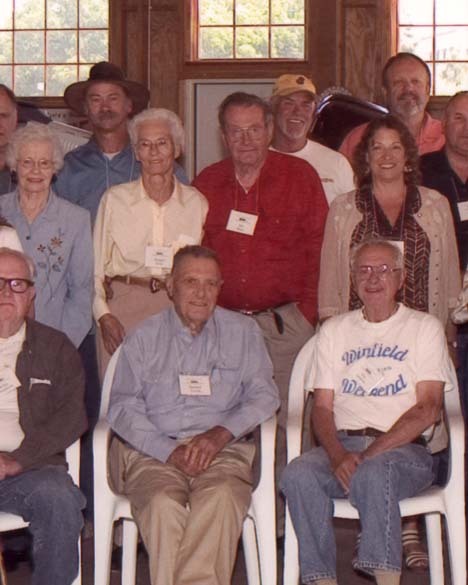 Last summer Lance Baumberger and Jack Dewar, who has a museum of restored cars, held a celebration for the 85th anniversary of the first race on this one mile dirt track in San Luis Obispo, CA. The third man in the front row is Howard Caccia, who some of you know. 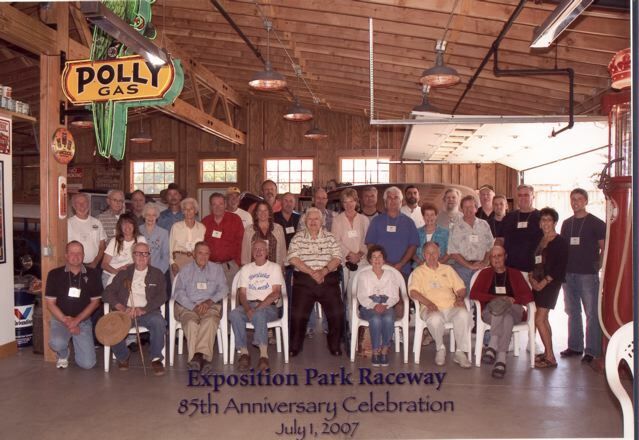 the last man in the front row is Bob Wallace who is the Nephew of Fred Wallace who raced Ts at this track. 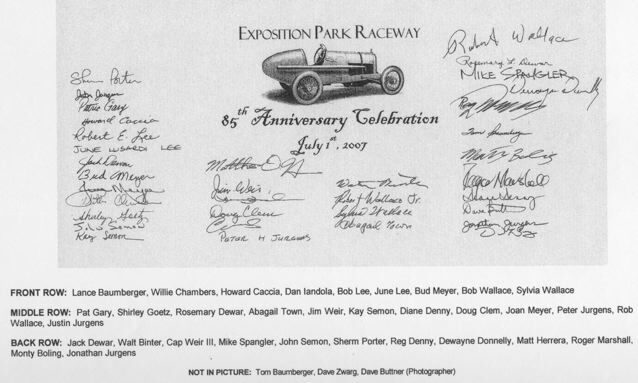 This is the legend for the photo, note the fourth signature down in the first row. Howards, not bad for 96 years young !!!!! At one time this was the fastest one mile dirt track in the country. Fords, Duesesbergs and Millers were some of the engines that raced here. Thanks for letting me provide some history for the group.